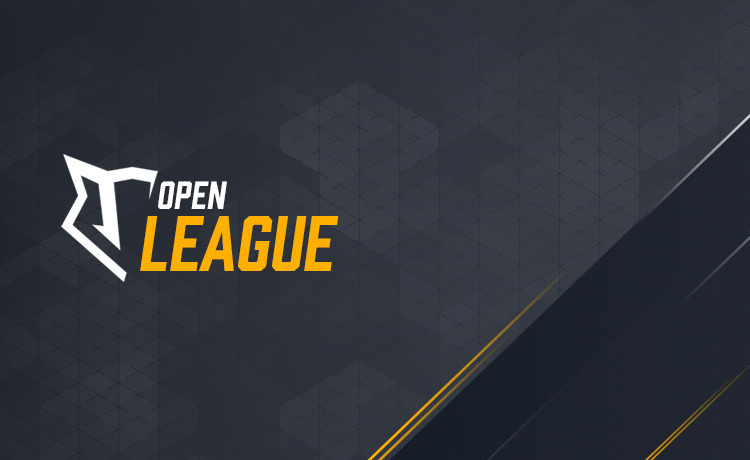 The Open League is a one week long ladder open for anyone to take part in. The goal of the Open Ladder is to get as high “Ladder score” as possible. The top players will be rewarded with prizes.